Raleigh-Durham, NC joins the ranks of urban areas with over 2 million people. Raleigh-Durham’s 2013 estimate population now stands at 2,037,430. 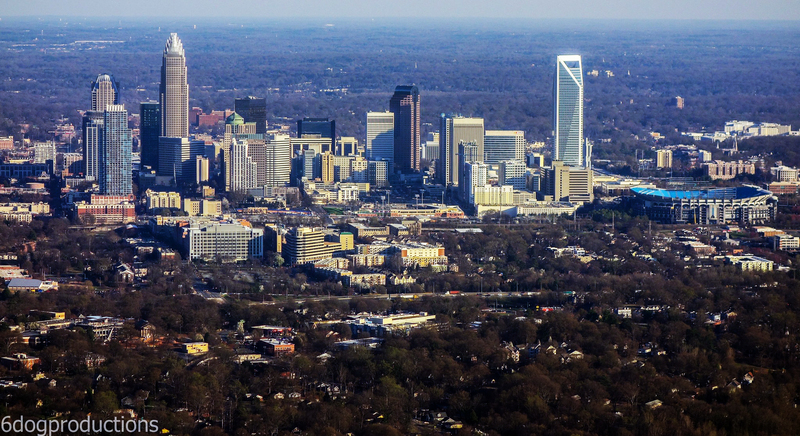 The state of North Carolina now has 2 metropolitan areas with over 2 million people. The other being Charlotte with a population of 2,493,040. Greensboro/Winston-Salem follows with a population of 1,619,313. The U.S. Census Bureau has released its latest population estimates for states, counties and metropolitan areas. Dilemma X has shared selected data for: states, various counties and various metropolitan areas. Metropolitan statistical areas and their larger Combined Statistical Areas are geographic entities delineated by the Office of Management and Budget (OMB). This data is then used by Federal statistical agencies in collecting, tabulating, and publishing Federal statistics. The next Census will take place in 2020, until that time the U.S. Census Bureau will release estimate updates.